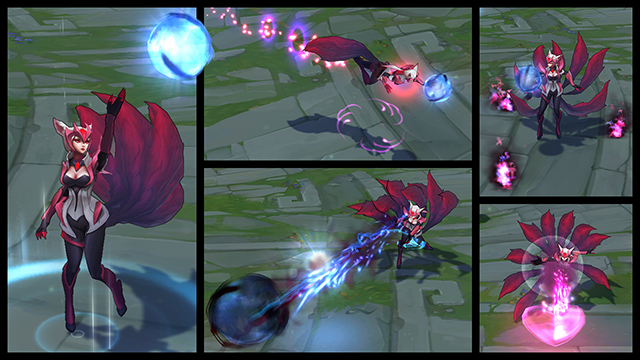 The 2015 season is just around the corner and no one is more ready than Challenger Ahri. Her eyes burn with power, challenging any who step within range. Let the competition begin. Climb the ranks with Challenger Ahri, available for 975 RP through February 2.